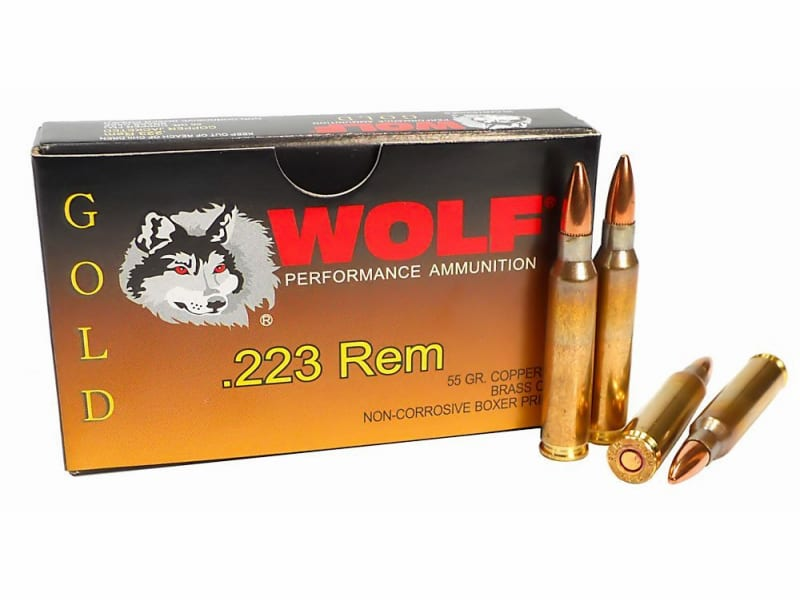 Wolf's Gold ammo is made to SAAMI specifications. It is boxer primed and has a reloadable brass case. This centerfire ammunition offers high performance at affordable prices. It is clean burning and reliable feeding. Full metal jacket loads deliver excellent accuracy for practice and training. Soft point loads deliver excellent accuracy, penetration and expansion for hunting. We sell this ammo by the box. I would compare this ammunition favorably to Federal. It is very nice. 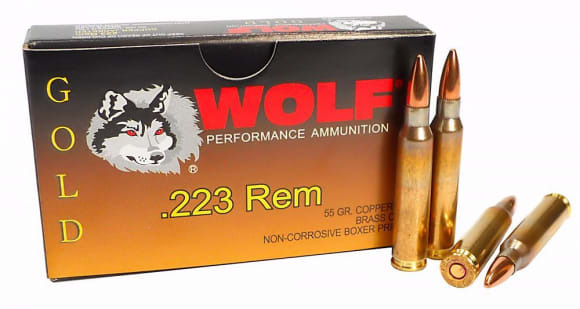 Wolf Gold .223 Remington 55 Grain, FMJ, Non-Corrosive, Boxer Primed, Reloadable. 20 Round Box.